Hello everyone! I hope that your week has been a good one. It is hard to believe that Christmas is just around the corner and if you are like me, I am always worried that I haven't made enough! My friends and family are always waiting for my handmade cards so today I hope to share some ideas that I hope you may use for your own cardmaking. I love regular shaped cards but for Christmas, I do like shaped cards. I used the largest die from Sizzix Ornaments Round die set to create my card base and die cut it again using patterned paper from A Twinkling Christmas from Meg's Garden. 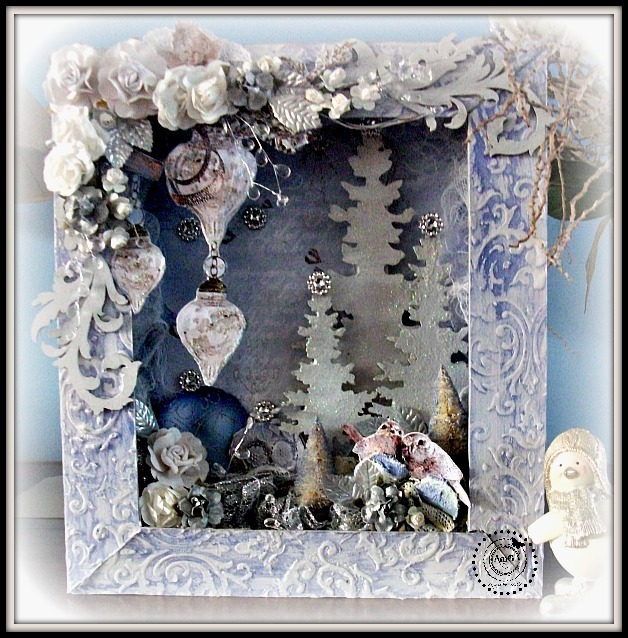 I used lots of flowers and die cut foliage to embellish as well as using a chipboard flourish from Scrapinec. To add to my twinkling theme, I die cut my sentiment using glitter paper and added some rhinestones. 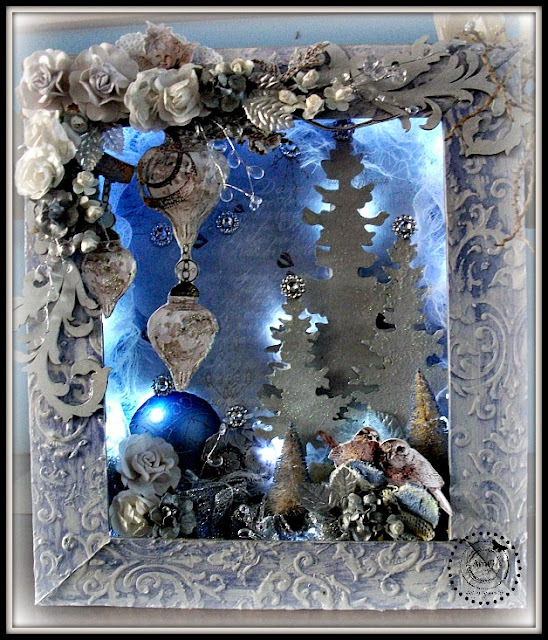 My second card also uses paper from A Twinkling Christmas. 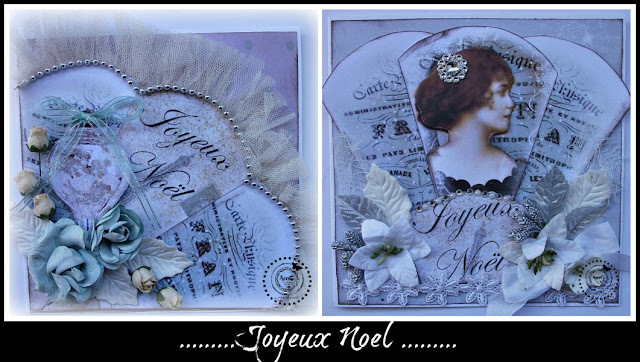 Again, I used lots of flowers to embellish as well as some straws to add to the festive feel of the card. 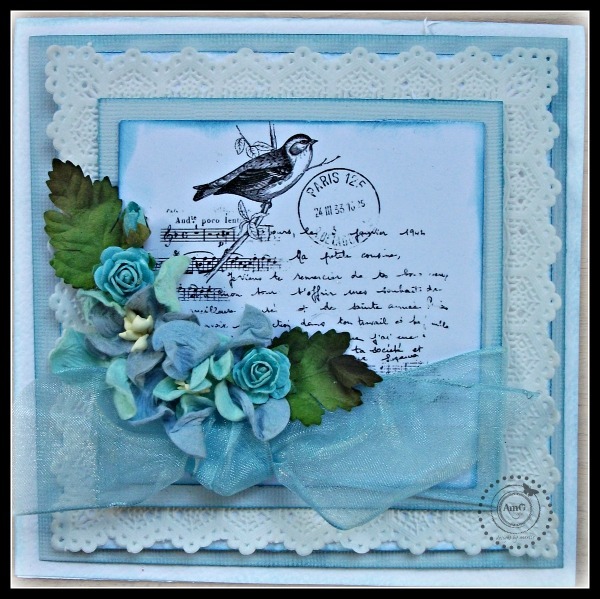 I used some music paper from my stash to compliment the vintage feel of the paper and used a stamp from Kaisercraft as my sentiment. Liz here today showing you the new PARIS CHIC COLLECTION. I was lucky enough to be given the new Journal pack in this wonderful collection. 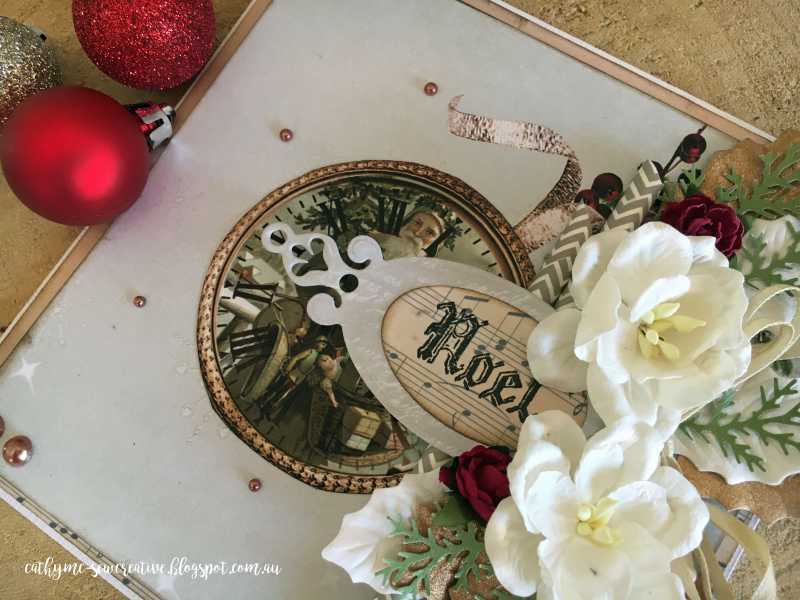 But first let me tempt you with a 'Secret' mystery box that I created to hold the mini journal using Paris Chic. And Meg's Garden new Box Handle Arch and decorative lock. Stunning items don't you think?? Then I was inspired to do a little Decoupage on the lid, with papers from Paris Chic and Vintage Beauties. Now for a little side view and inside peek. I made the little Journal from a couple of 12x12 album page inserts, then set about decorating my Journal. Some special brass corners and metal hearts. Meg's Garden lace and ribbon really set the Journal off. Meg's Garden heart shaped doily and beautiful floral ribbon. 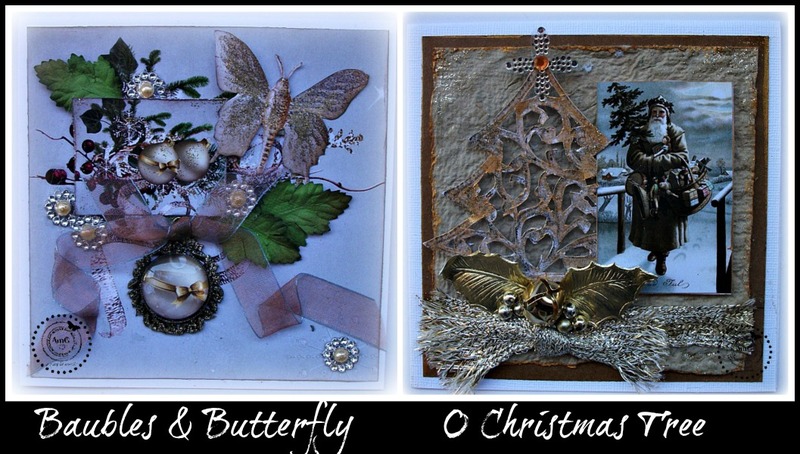 You will notice that I used a little 'Inca Gold' in gold to edge a few of the cutouts, which gives a real vintage look to the pictures. Finally a little fussy cutting of the flowers and here is the end. I hope you have enjoyed our little visit through Meg's new Paris Chic Collection and be sure to check out more HERE. Thanks for taking the time to look and until next time........happy creating. ....Love Liz. My hope is you are inspired to create some cards to share. 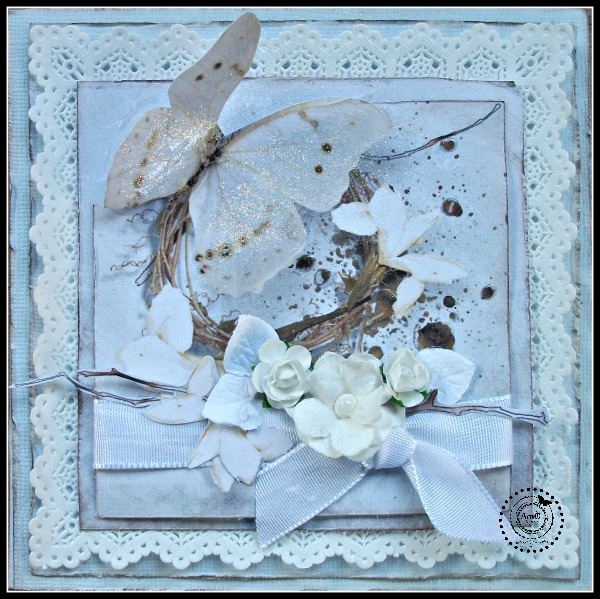 I have used the lace , flowers, ribbon and leaves from Megs Store to embellish the layout. I have fussy cut the large butterfly from the cut and create page and added the silver pearl trim down the middle of the butterfly. 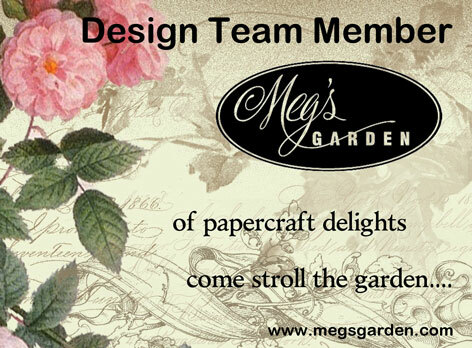 I hope you visit Megs Store to view the rest of the beautiful range. 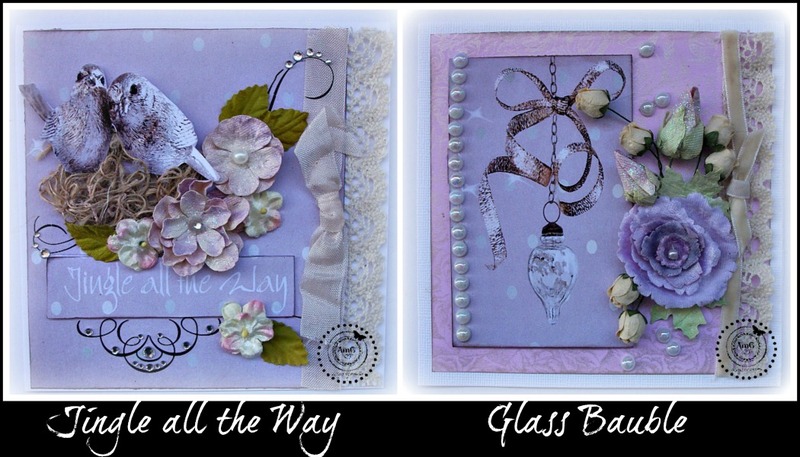 Hello Mary here today to share a layout using the "In the Watercolour Garden Range"
This was for a sketch challenge and I love the softness of Megs "In the Watercolour Garden" papers to go with the vintage photo's of my Grandmother , Aunts and a Uncle at my Eldest Brothers wedding. I have torn the 4 x 12 inch paper that comes with the 12x12 papers to give it a irregular edge which I have inked and placed my photo's on . The Smile sentiment is my title and is from the Cut and Create page that always have the most gorgeous images. 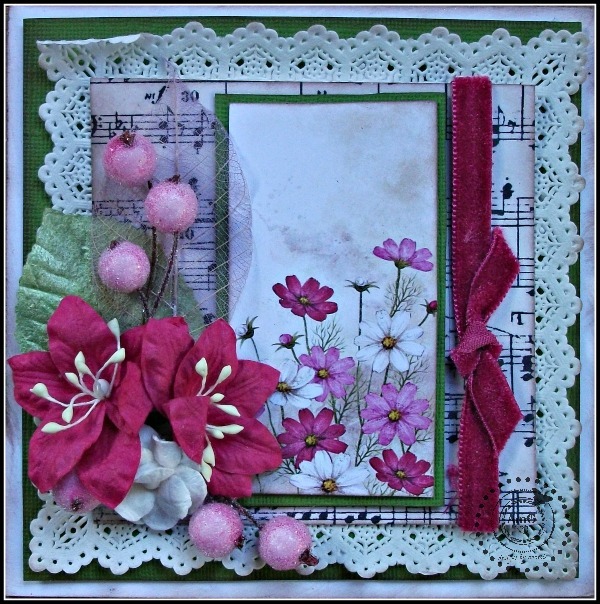 The flower cluster with the beautiful velvet flowers and ribbon add to the vintage feel. The fleurs image I have used as my tag with journalling on the back and it just tucks up under the edge and lace . 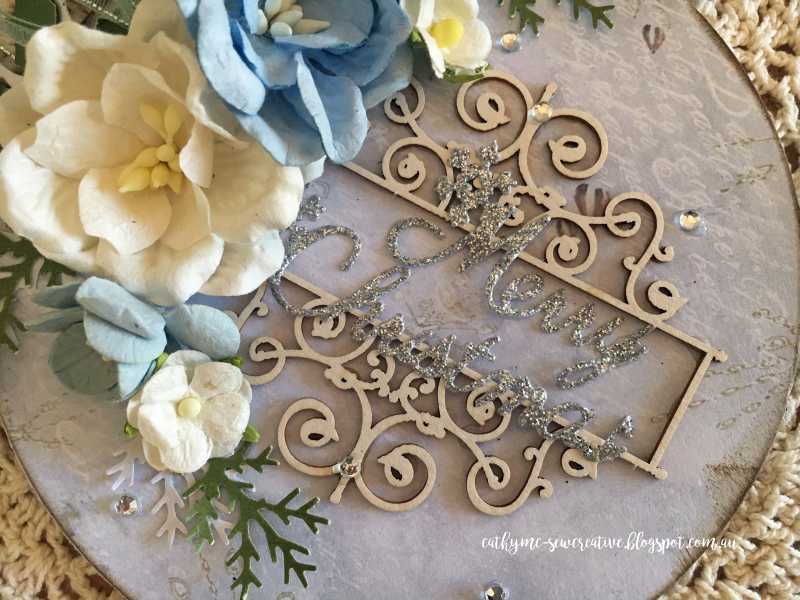 I finished the layout off with the beautiful flower die cut, which I just love. Thank You for calling by , I hope you visit the shop to see how gorgeous this range is and be inspired create with the beautiful papers and embellishments. Hello ! 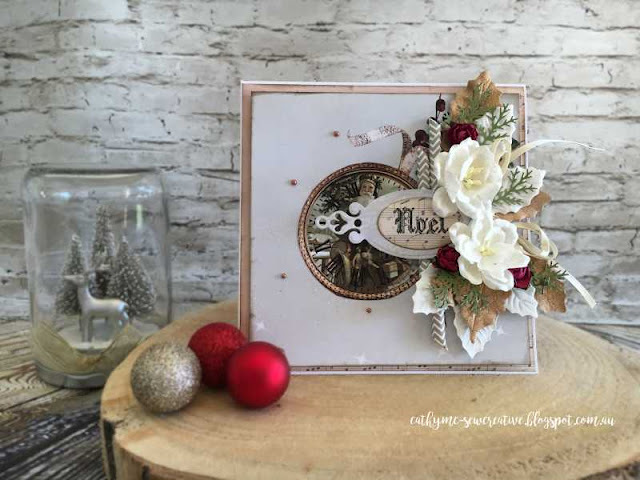 Mary here creating again with the Beautiful In The Watercolour Garden range. This time I have used it to document my Daughters Hen Lunch for her up coming wedding. I added some texture with a stencil and texture paste. 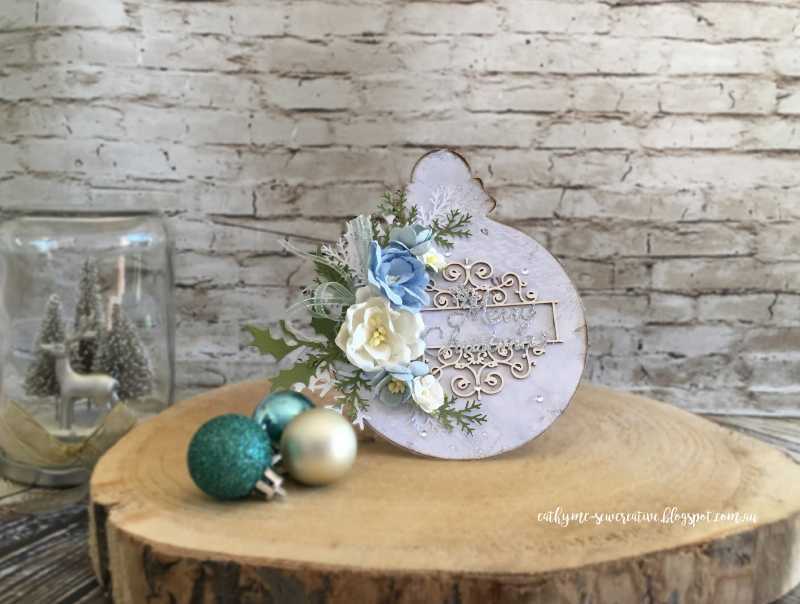 The cluster is created with flowers from Megs store, Flower edged ribbon and vine wire . At the side of my photo I have tucked the Love Ephemera from the cut and create sheet. Some washi strips , little pearls scattered here and there and some stamping completed my layout. fussy cut many elements from the ephemera sheets & papers & adhered them to chipboard to give them strength ..
the Christmas trees are from my stash. Adhered the background paper & all trims then added the lights. 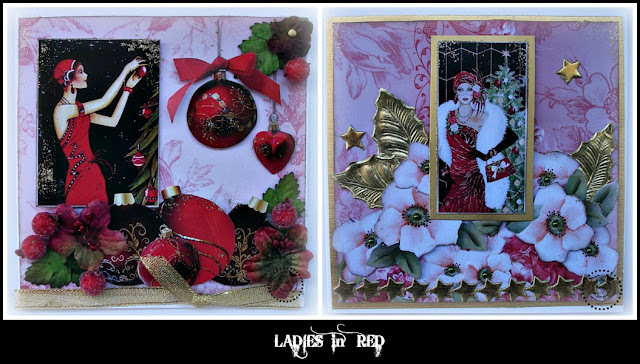 these cards are based on a similar design using square doilies as a lacy feature. birthday, thank you, get well or thinking of you .. I hope I have inspired you to make some cards from these very pretty papers. 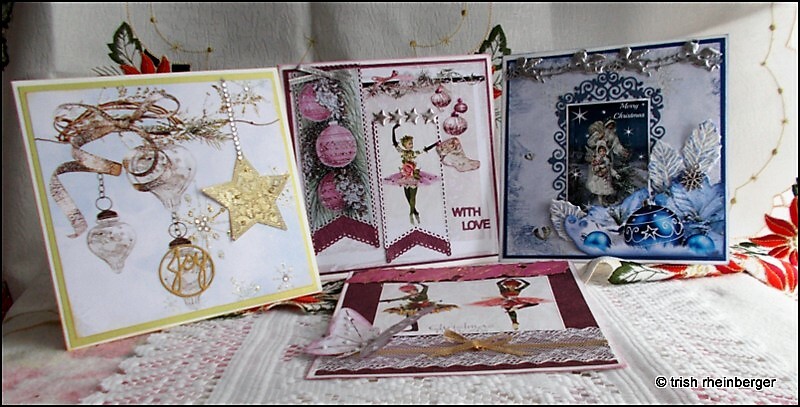 Hello Bloggers I hope you will enjoy my Twinkling Christmas cards. 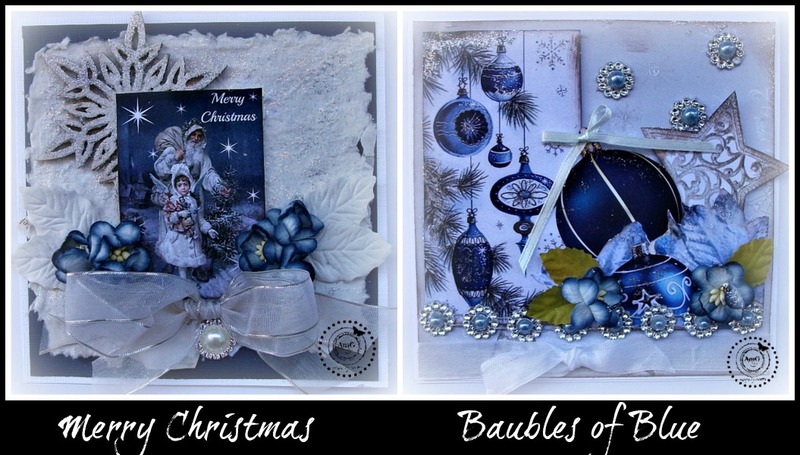 From Megs Garden amazing and different Christmas range of papers and trims. 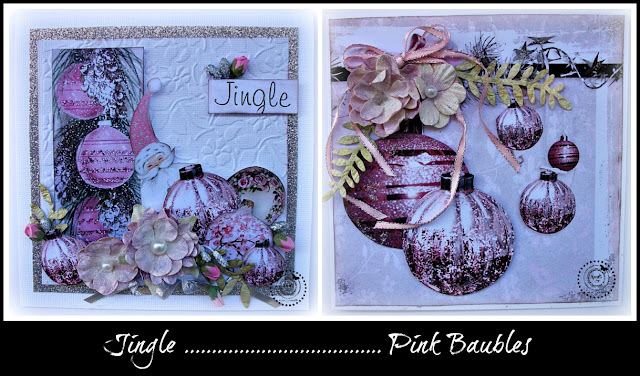 Twinkling Christmas is a nice change with the blues and pinks. what the other DT ladies create. I love this photo of my daughter. I kept the layout quite simple as the papers are so pretty and I wanted the photo to shine. I have added the delicate fligree in the corner of the photo and popped a pearl flower in the middle. Thanks so much for calling by, I recommed you pop over to the shop and be inspired by the beautiful In the Water Colour Garden Range and many more beautiful products in the store. I love Alena's projects but love her videos even more. 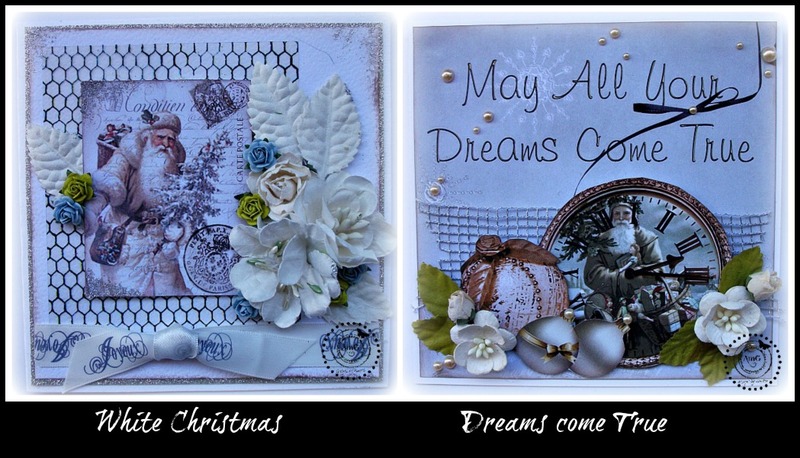 Hello Mary here today to share with you the rest of my cards I created with the Twinkling Christmas Card Pack ~ seriously made my life so much easier to create my Christmas Cards with this gorgeous Card Pack. How cute are the Christmas Fairies that I have fussy cut from the Twinkling Christmas Cut and Create Ephemera sheet. I then added the gold doily which I cut in half, the gold & cream holly leaves . Next fairy is in the more traditional Christmas colours of Red and Green. I made a tag to attach her to and fussy cut the Christmas Balls and little Christmas cluster of butterflies and ribbons attached to the tag behind the fairy. A little gold stick on gem on the tag and Christmas Balls to finish off the card. Another in the traditional colours of Christmas, with the fabulous image of the lady shopping in her magnificent clothes , what style ! 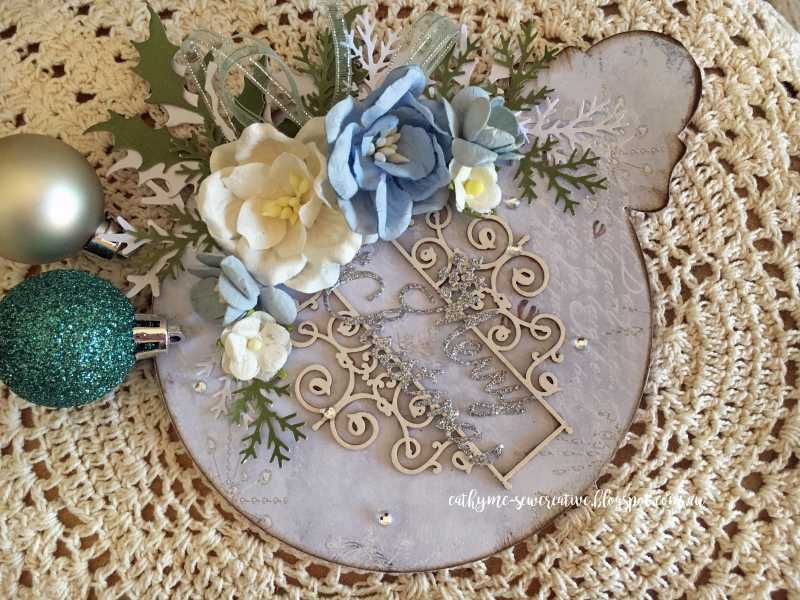 I again created a tag with the red brick background and simply added some snowflaces and I created a sentiment with a clear pebble. and finally I have layered the fussy cut images from the Ephemera Sheet, the bauble, Saint Nicholas and the gold leaf , I then added thin silver ribbon to the bauble tied in a bow at the top. I hope I have inspired you to start creating your Christmas cards , with this beautiful pack and images to create with you will have them done in no time at all !